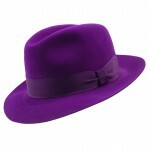 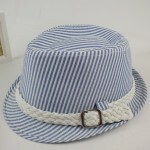 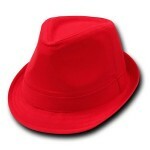 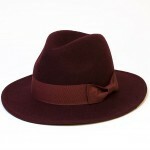 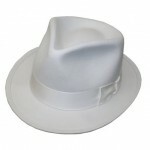 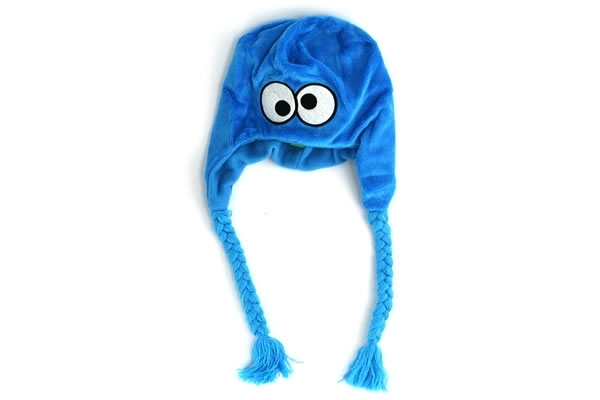 The vibrant Muppet characters have beautifully become an integral element of the hats of toddlers as also adults. 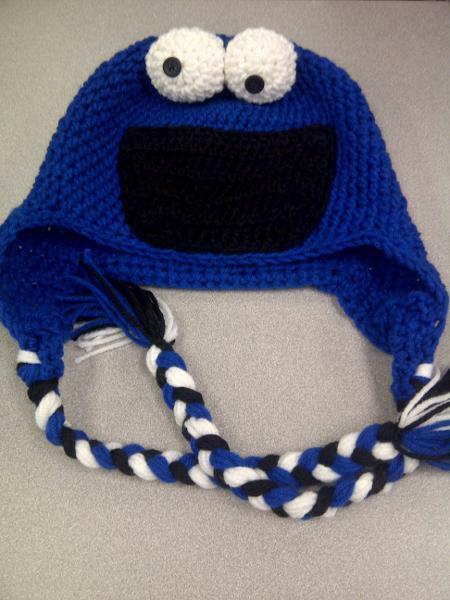 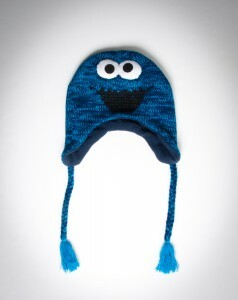 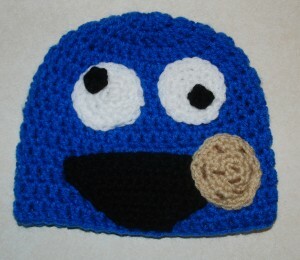 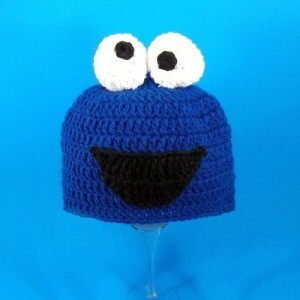 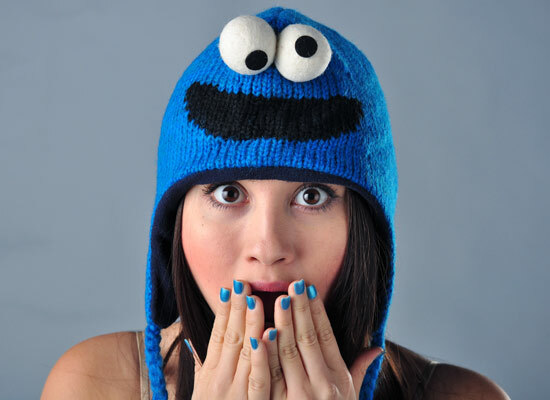 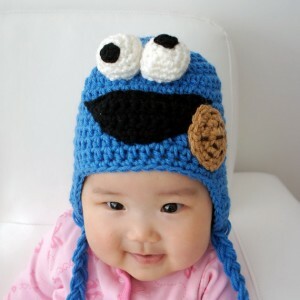 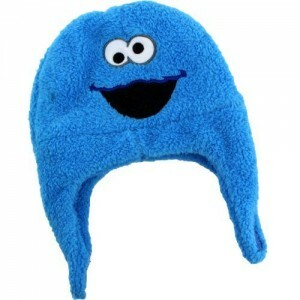 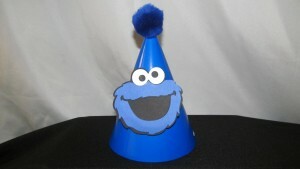 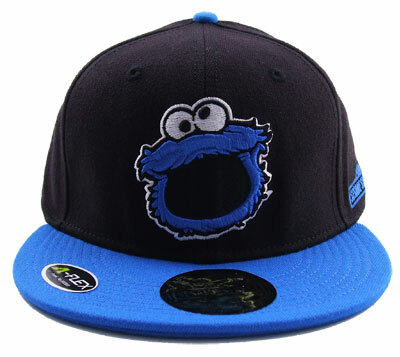 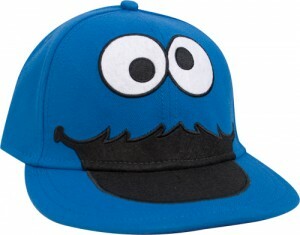 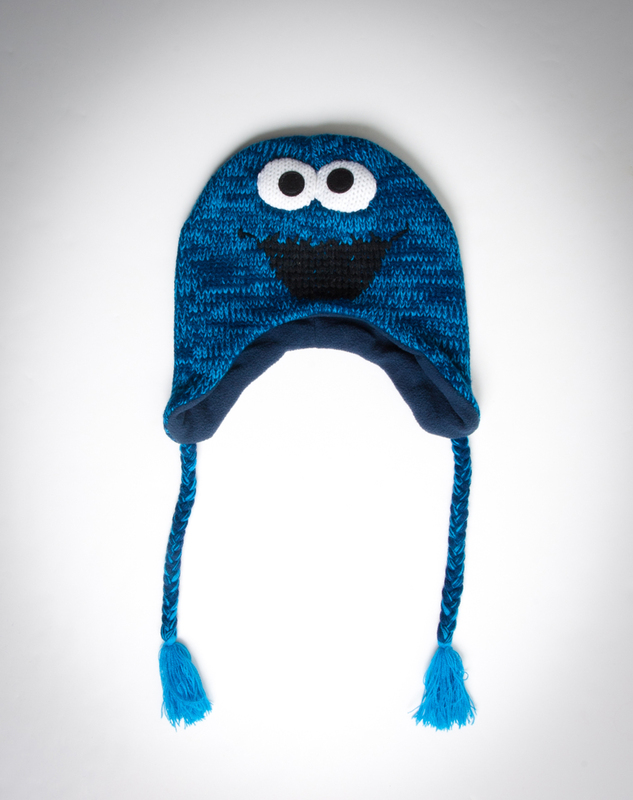 The fans of the sesame street can rejoice to have the two monster hosts Elmo and cookie monster feature on their Cookie Monster Hat. 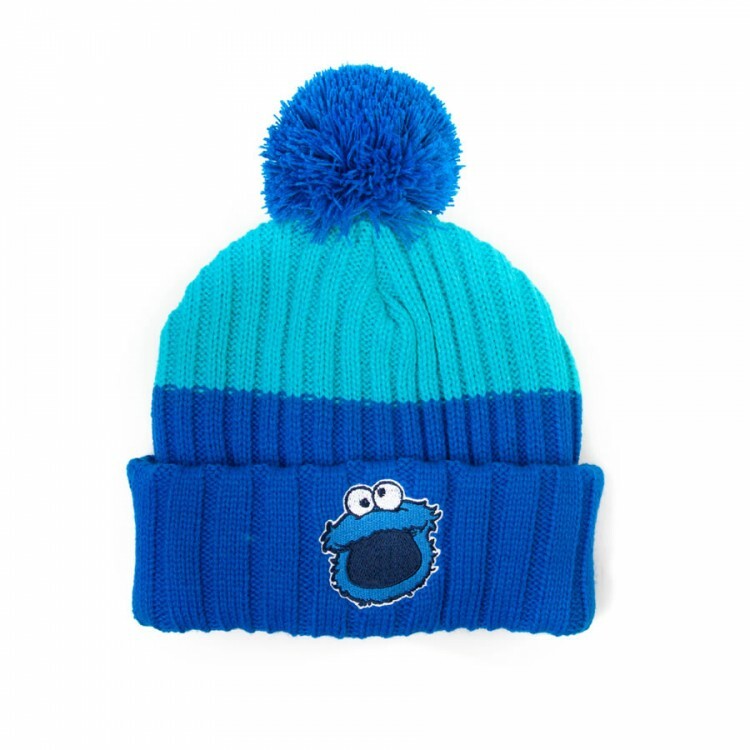 The cross eye featuring large on the sweatband of cotton snapback as also woollen beanies definitely brings life to the two characters in their original identity colours red and blue. 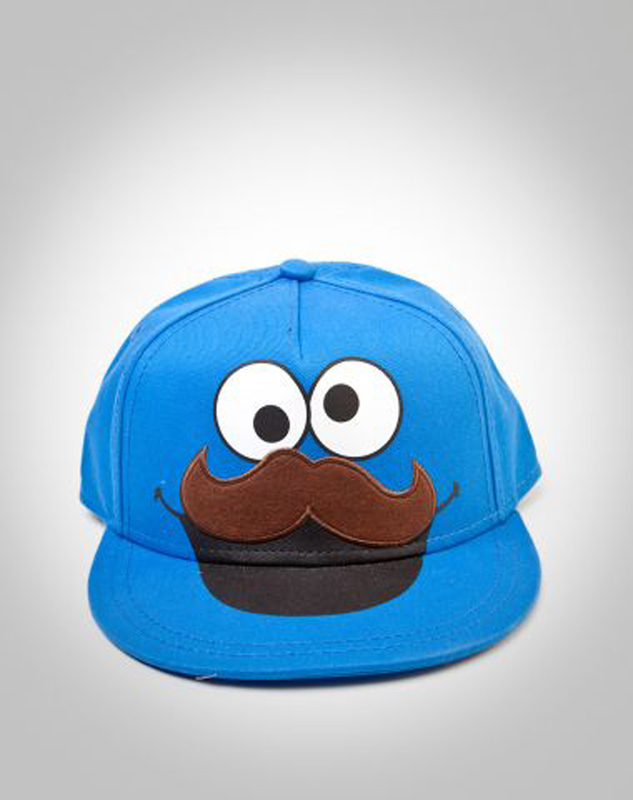 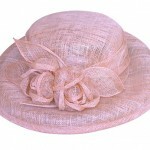 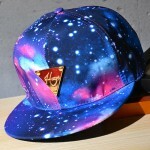 It definitely gives a funny and uncanny party look . Kids can wear a matching scarf and cute mittens to offer the appropriate warmth in the winters. Published on April 28th 2015 by admin under Miscellaneous. Article was last reviewed on 11th November 2016.